Kirklin, Indiana is a town in Kirklin Township, Clinton County. During the 2010 census, the population was determined to be 788. The town was named for Nathan Kirk, a local pioneer settler and first postmaster who founded the town in 1837. Kirklin was originally known as Kirk’s Cross Roads. During the early 20th century, Kirklin held street fairs along its brick-paved Main Street. 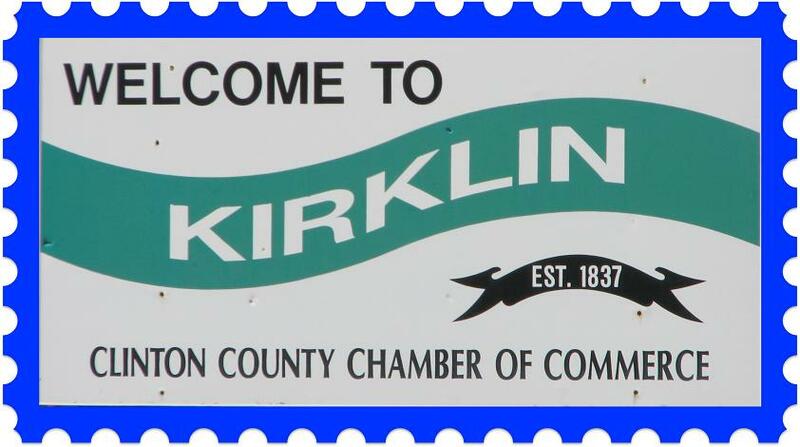 The town of Kirklin is served by the Sheridan office of Swayzee Communications.